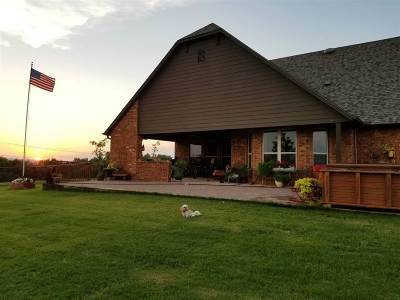 This Beautiful home with amazing views was built to entertain!! 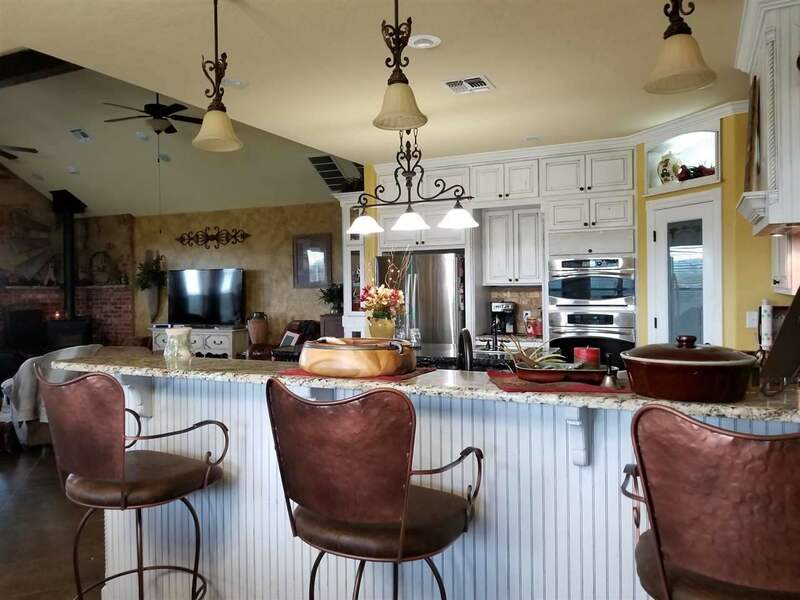 Gorgeous 3324 sf 4 BR, 2 Bath, 3 car garage home in Whisper Ranch. 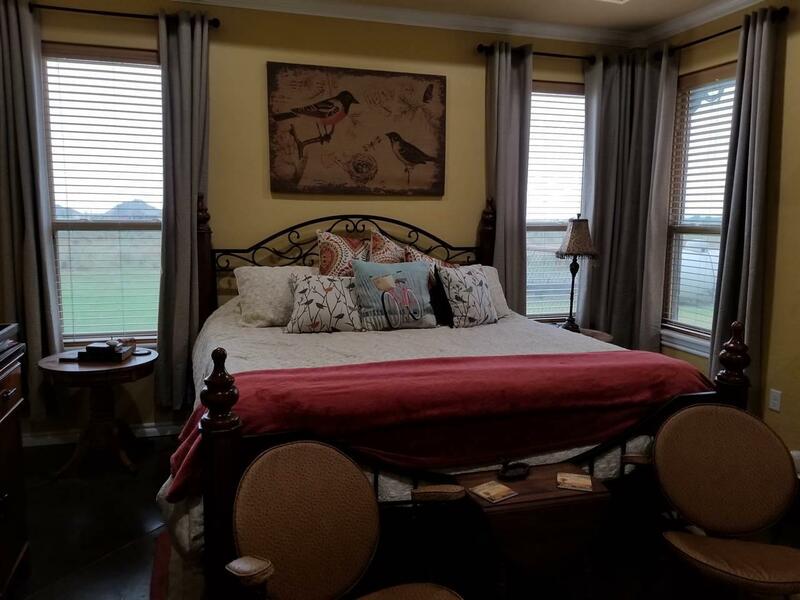 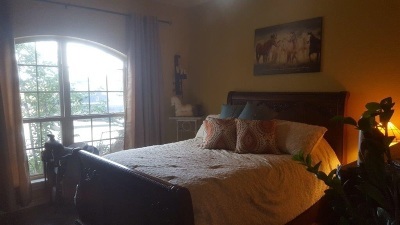 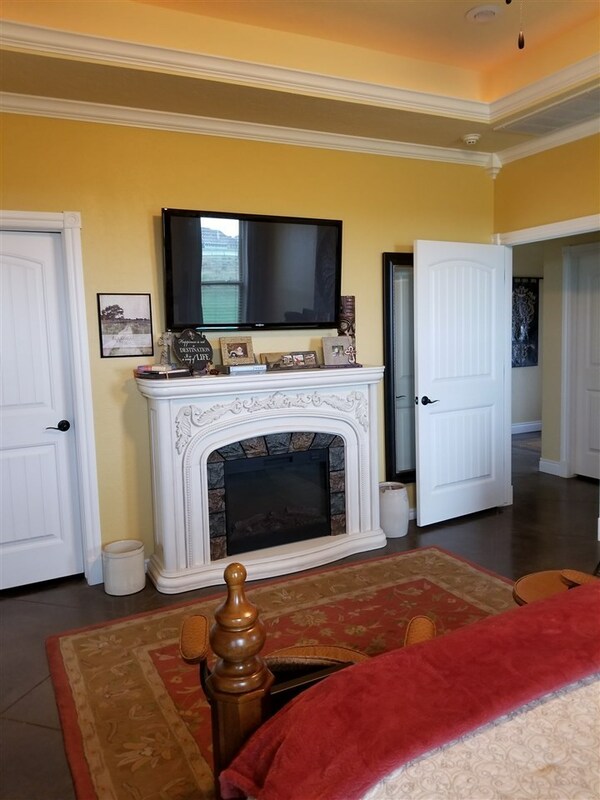 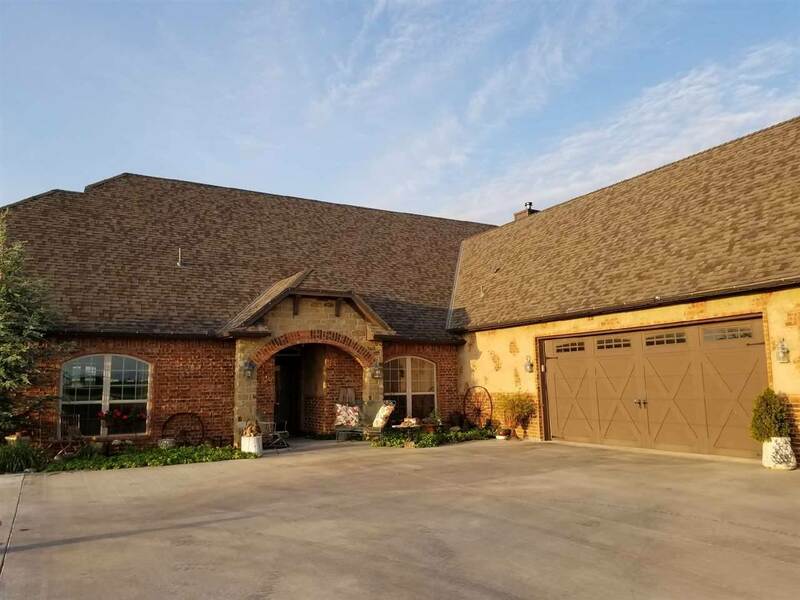 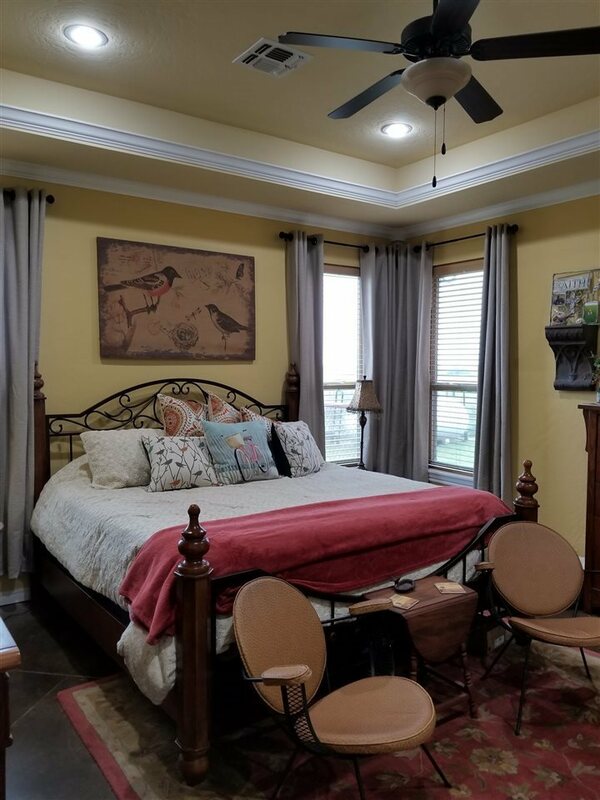 Master suite offers fireplace, panned ceilings with crown molding, 13&apos;11" x 7&apos;2" walk-in closet with 3 level hanging, large bath with jacuzzi tub and a 6&apos; x 4&apos;11" shower with built-in seating. 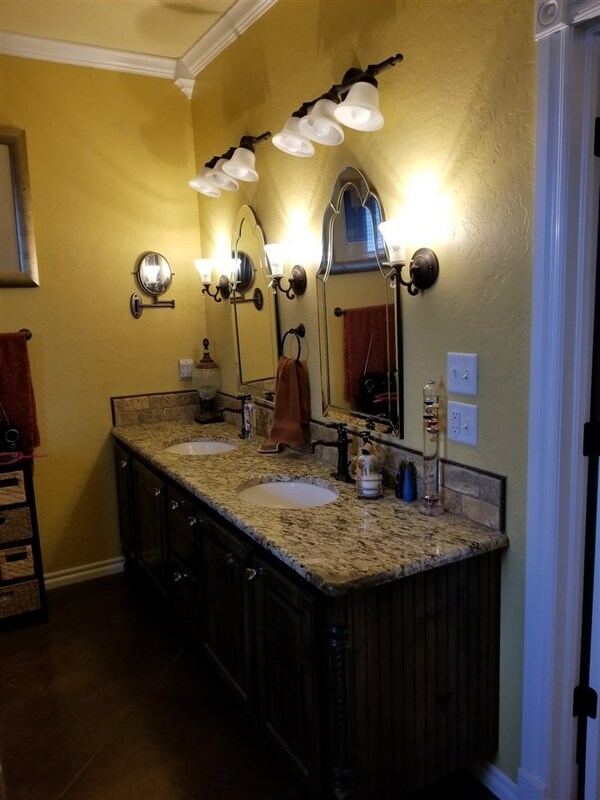 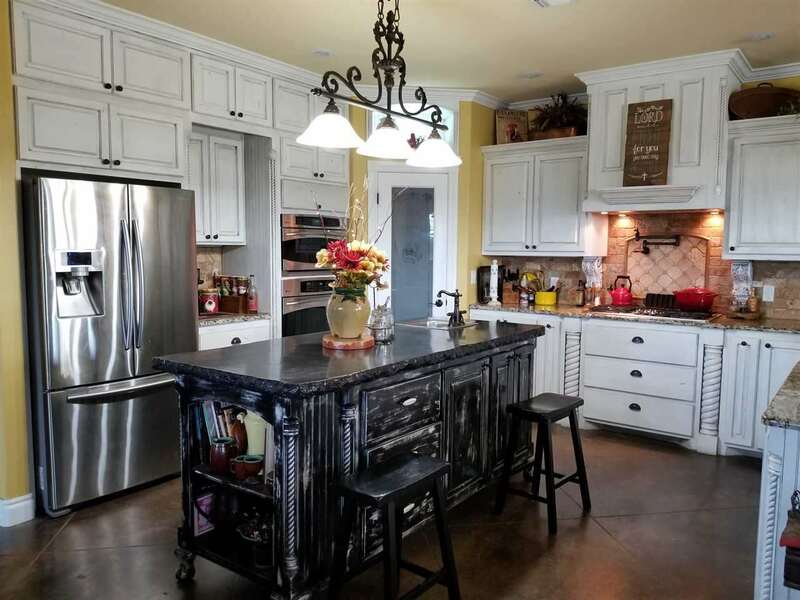 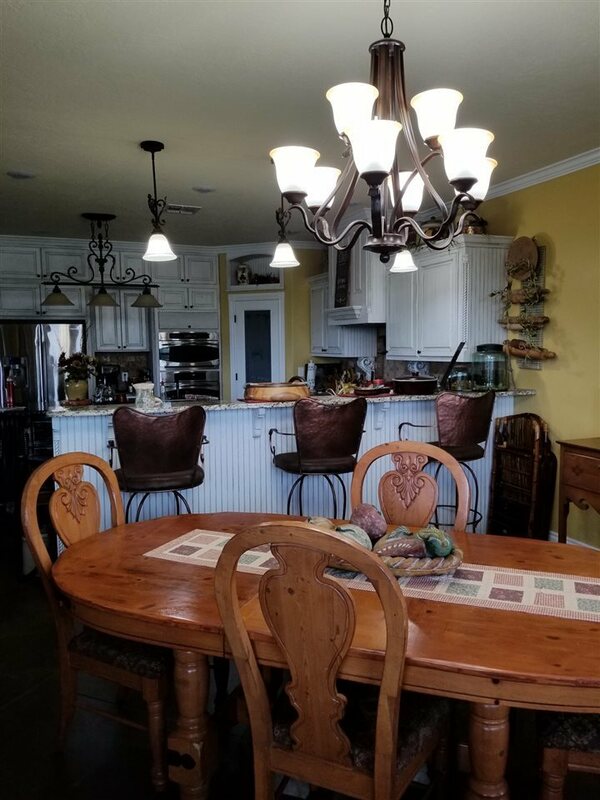 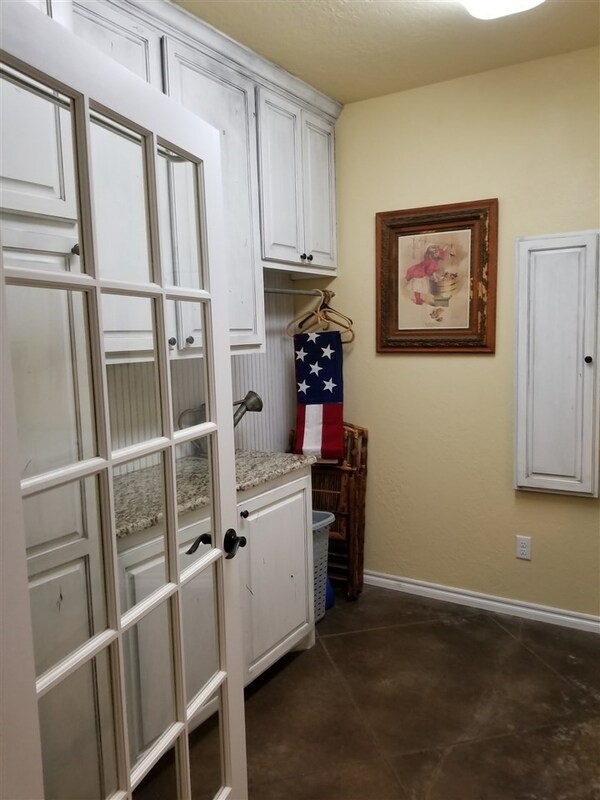 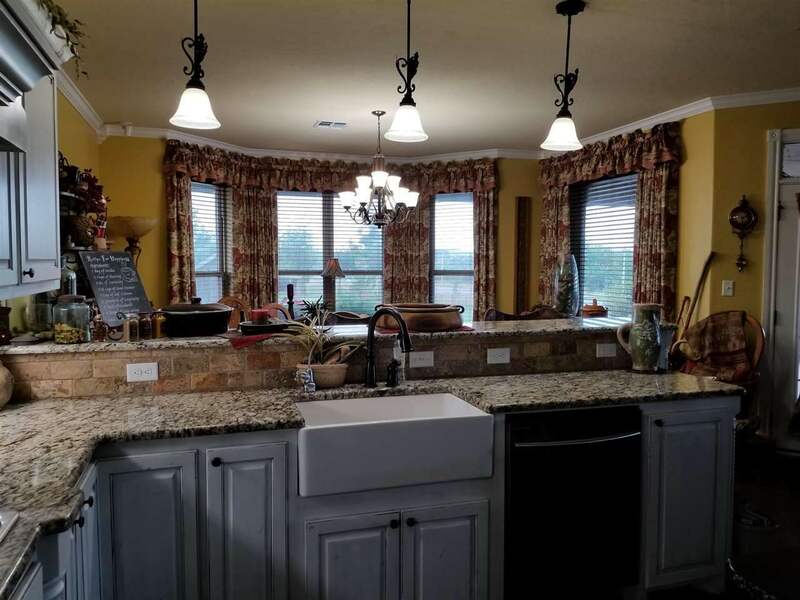 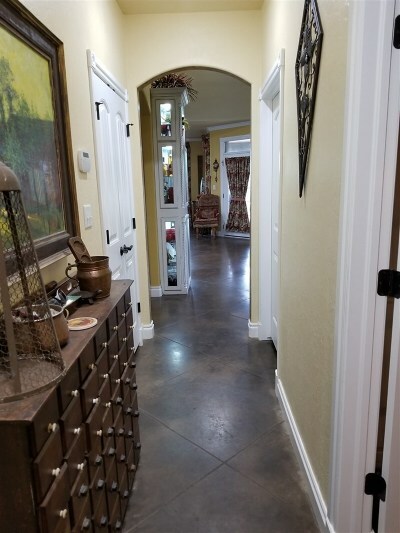 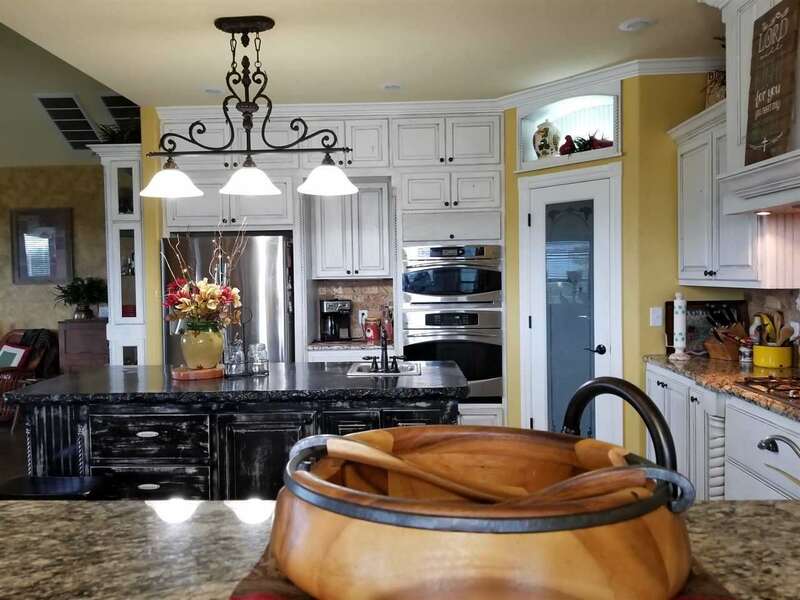 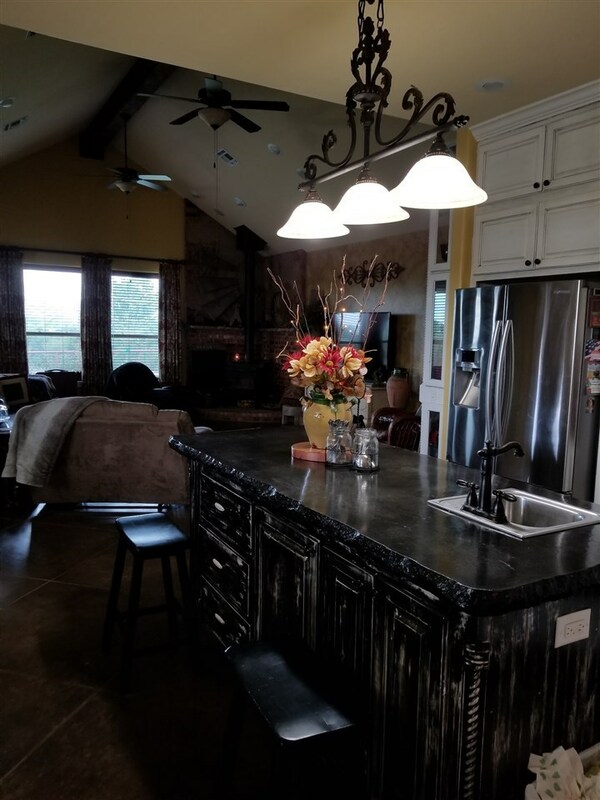 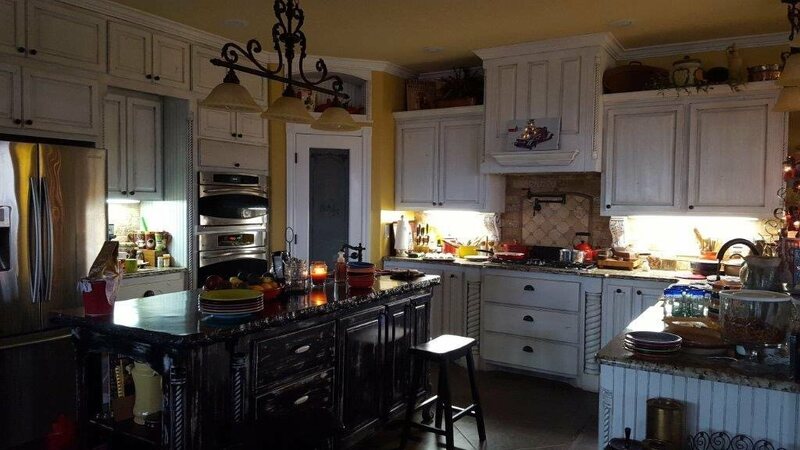 Beautiful kitchen with double stainless steel oven, gas stove, granite countertops, crown molding, breakfast bar and island for additional work space. 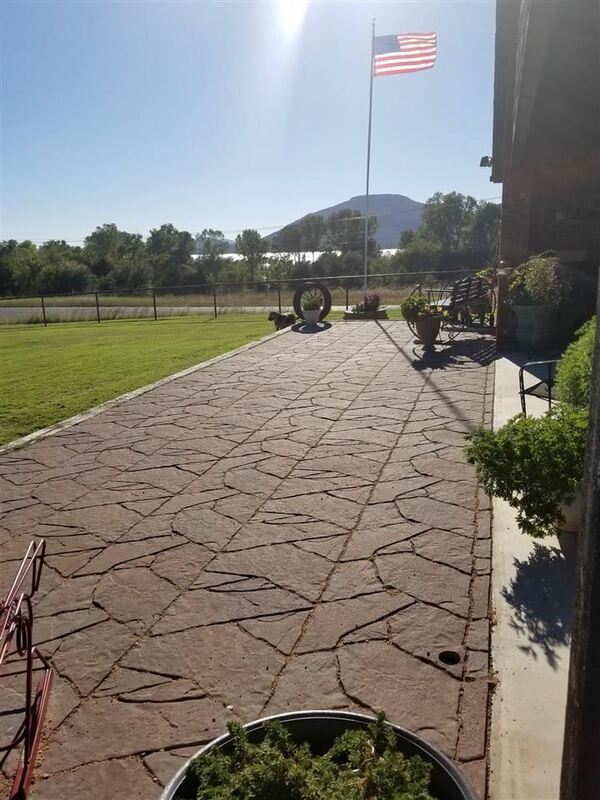 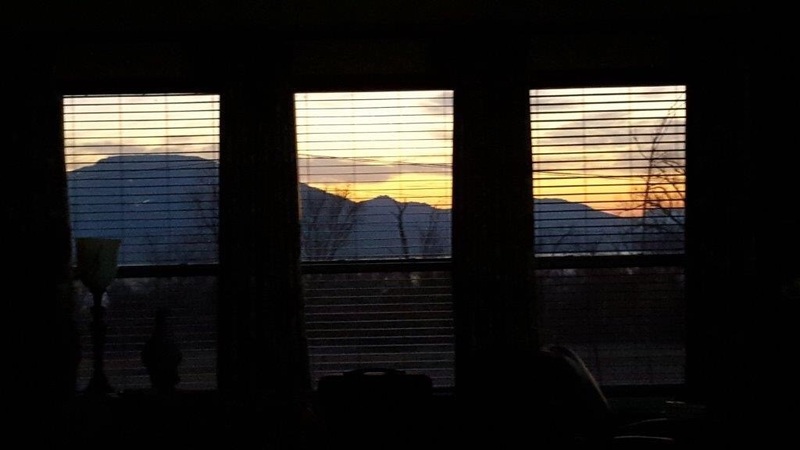 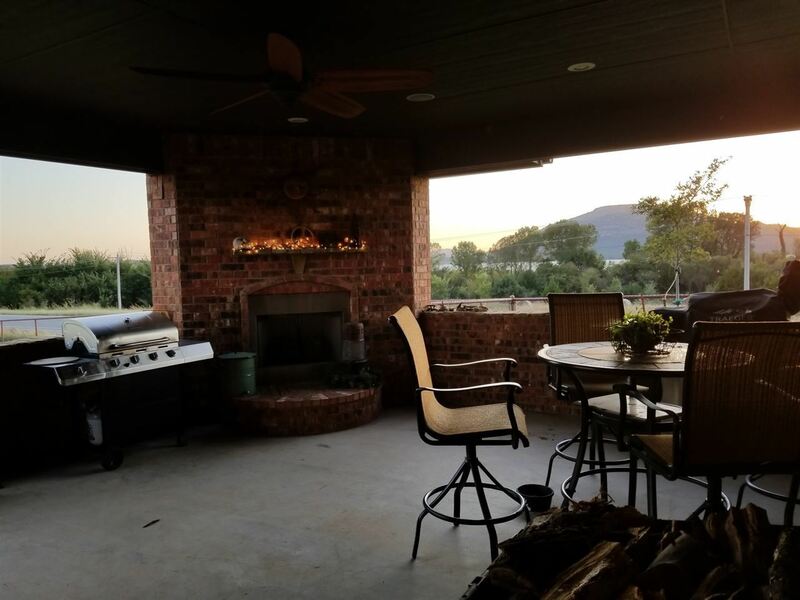 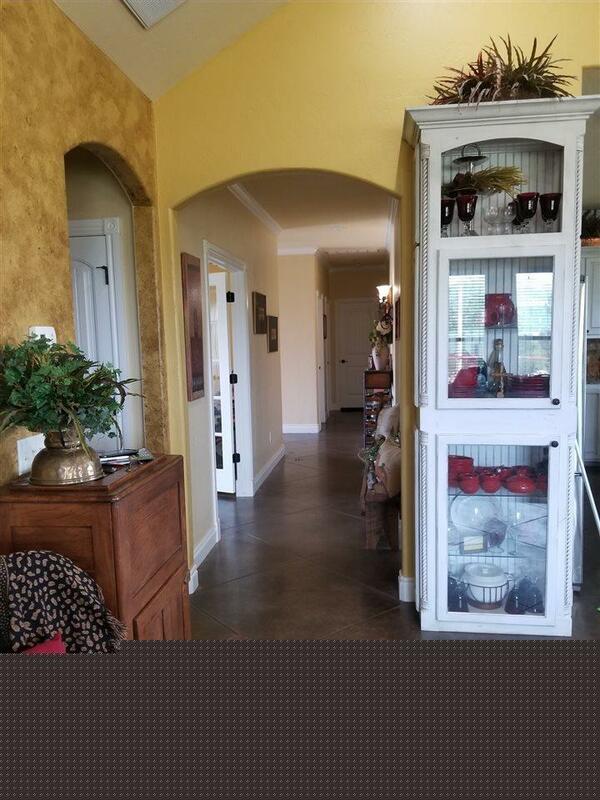 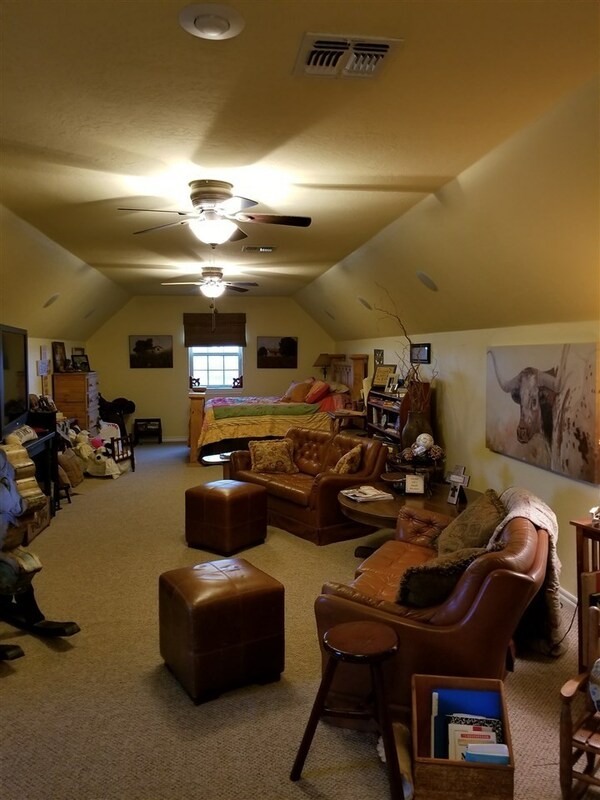 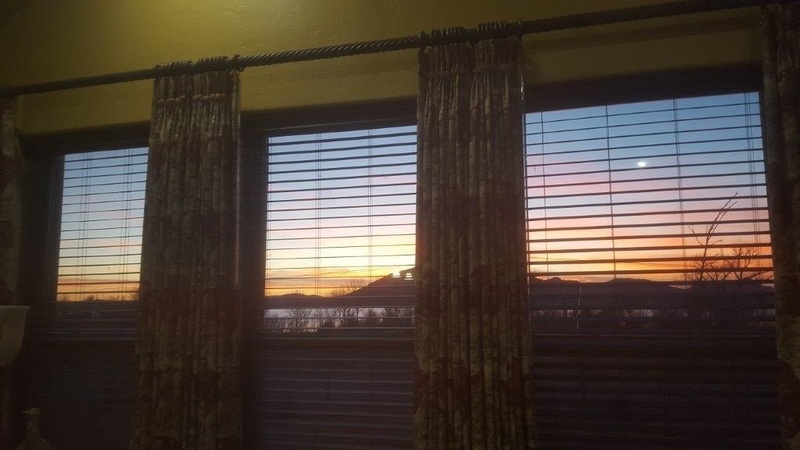 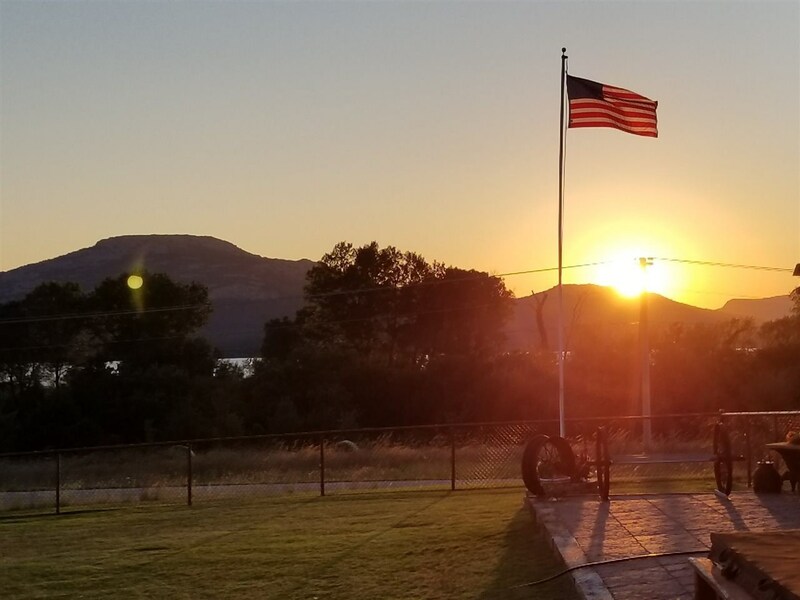 Open floor plan with an amazing view of the Wichita Mountains from the living room, kitchen and dining! 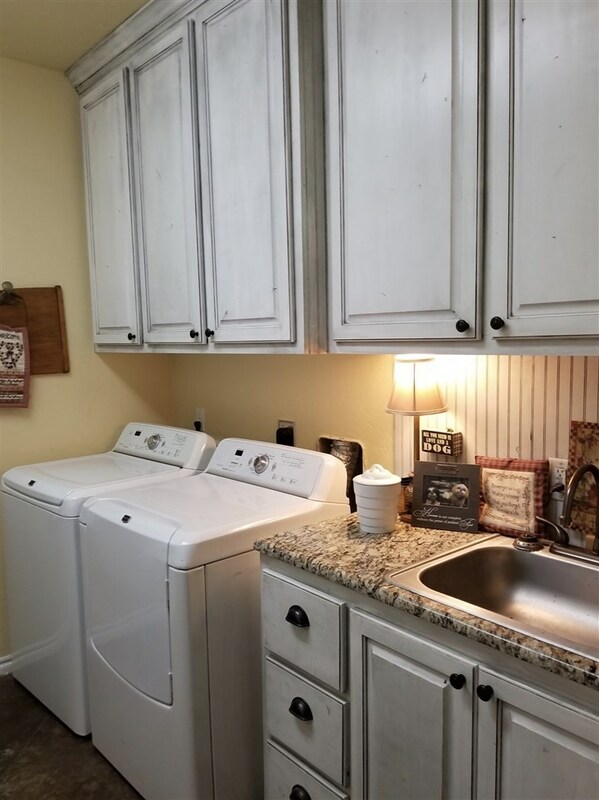 Spacious laundry room with tons of built-in cabinets, work space with granite countertops and vanity with sink. 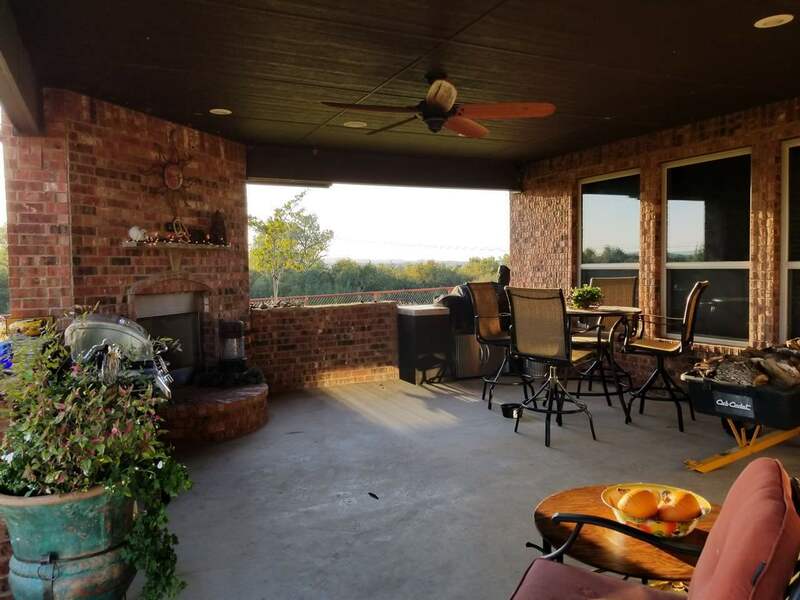 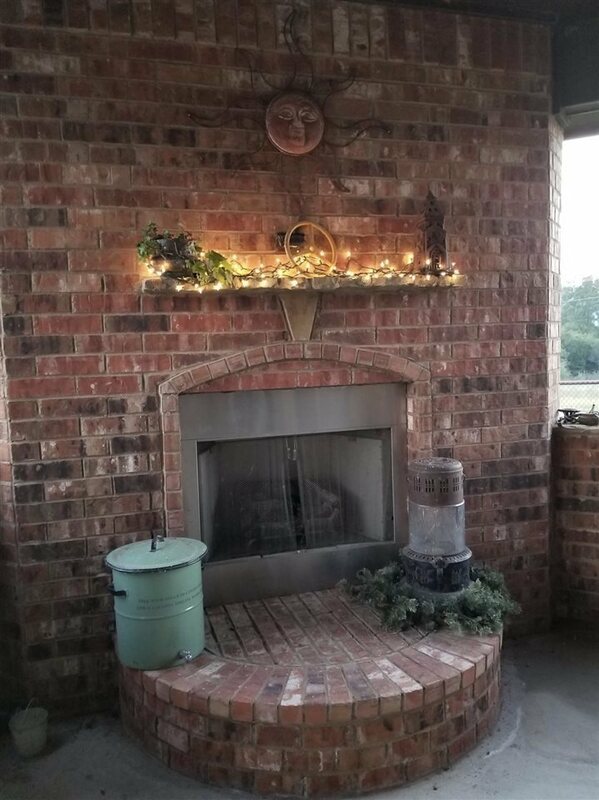 Covered patio with built-in fireplace and hot tub! 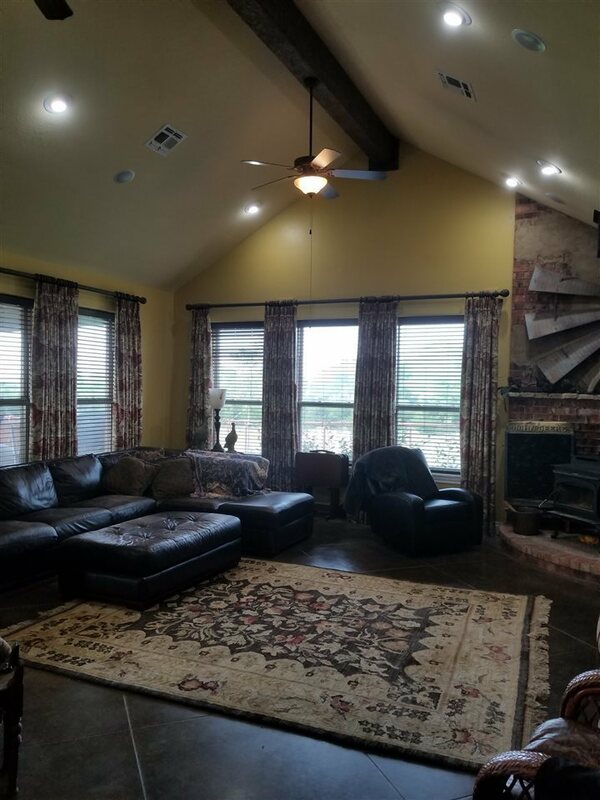 Spacious 46&apos; x 13&apos;6" finished bonus room with an outdoor balcony could be used as a 4th bedroom, game room, or second living area. 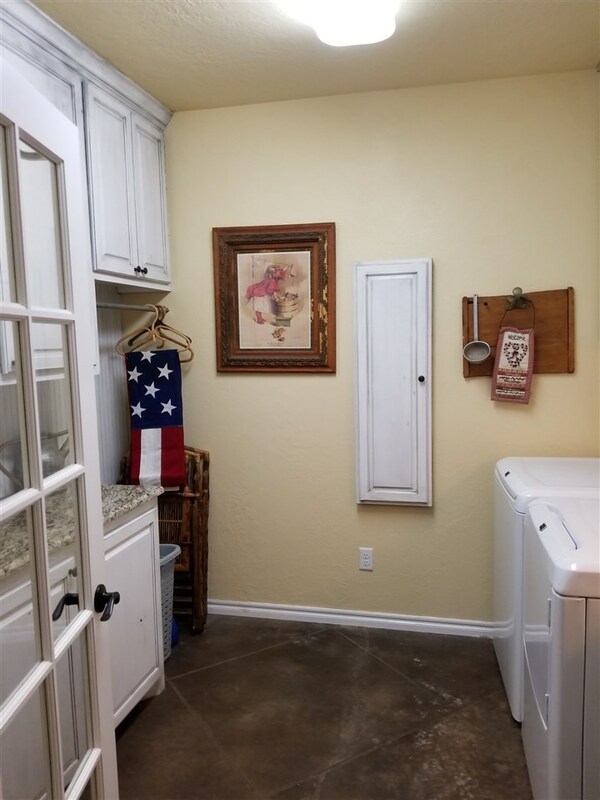 3 car garage with a built-in safe room and gun room. 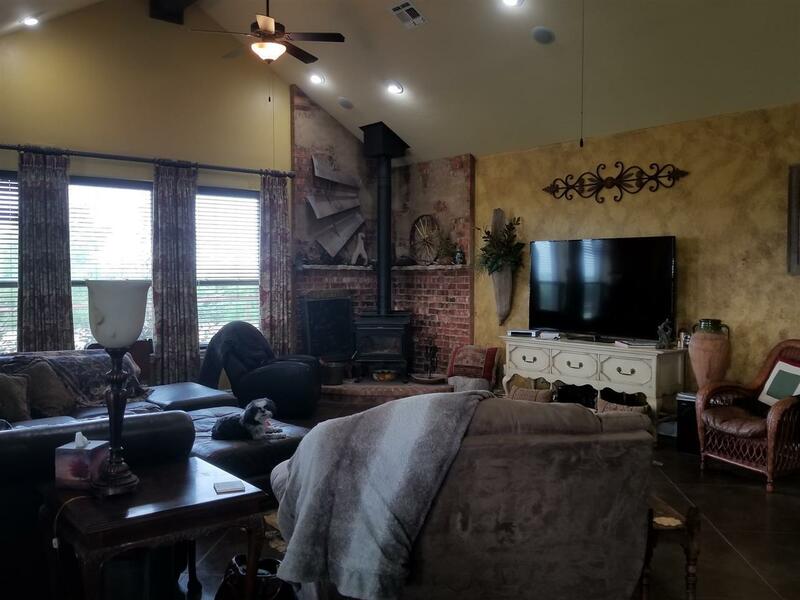 Built-in surround sound in living/kitchen area, 4th bedroom, and outdoor patio. 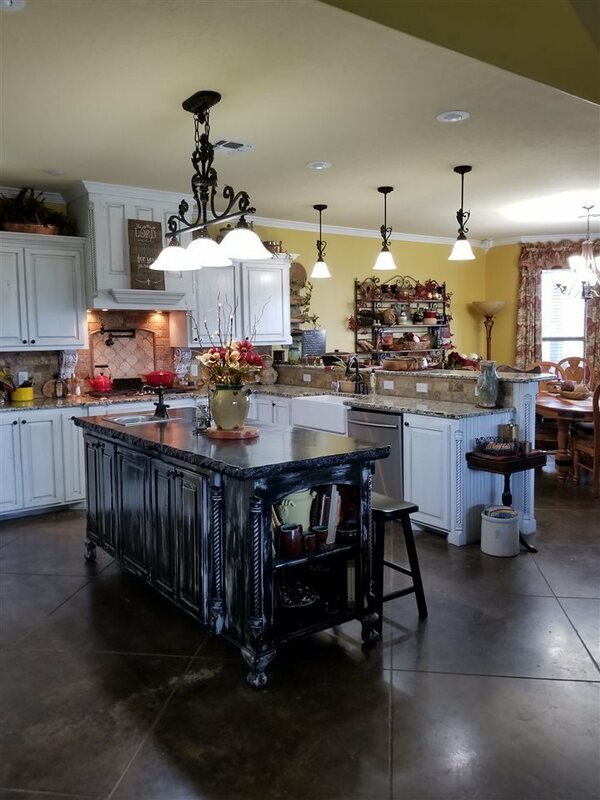 This home is a must see!!! 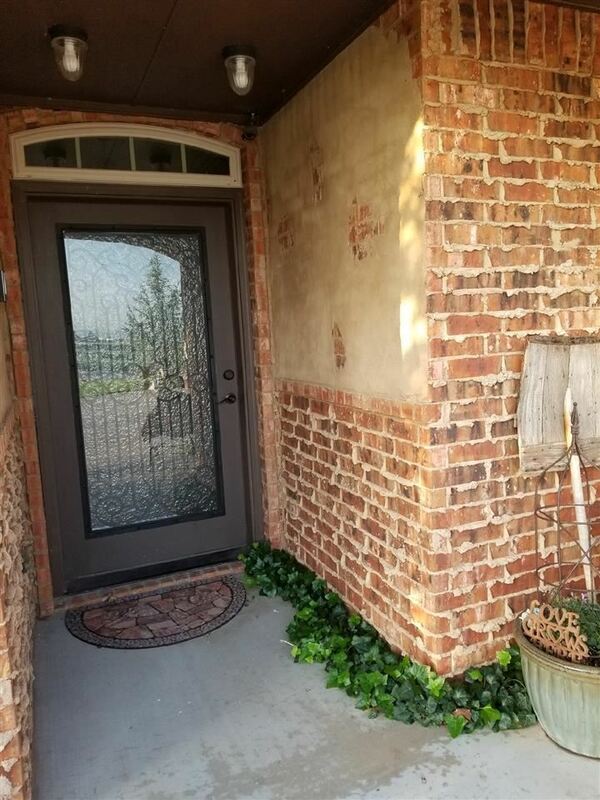 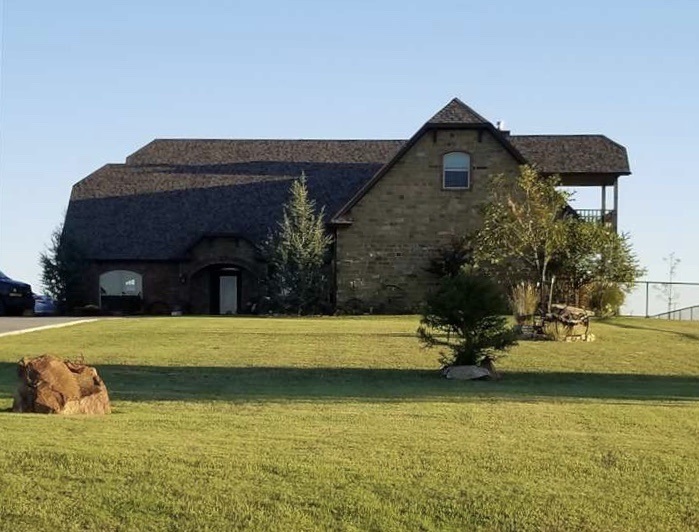 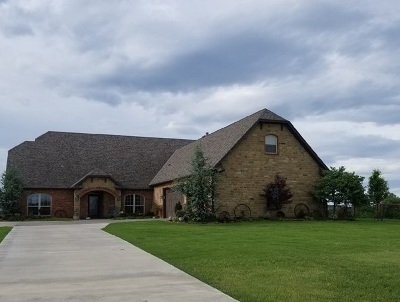 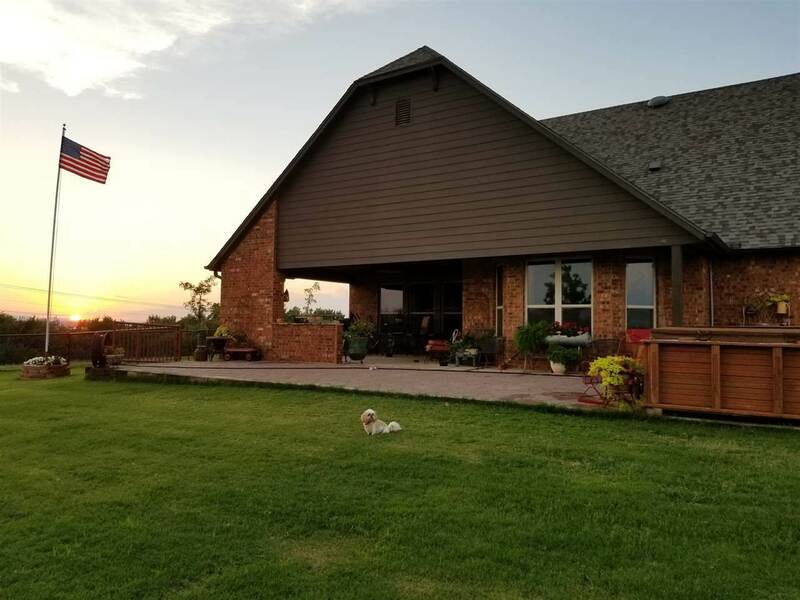 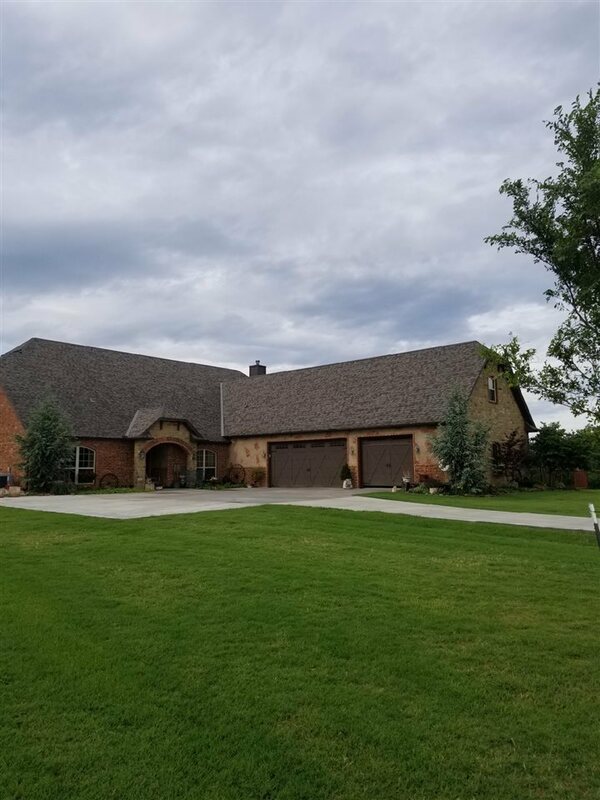 Call Shelly Speas 580-591-6691 for your private showing. 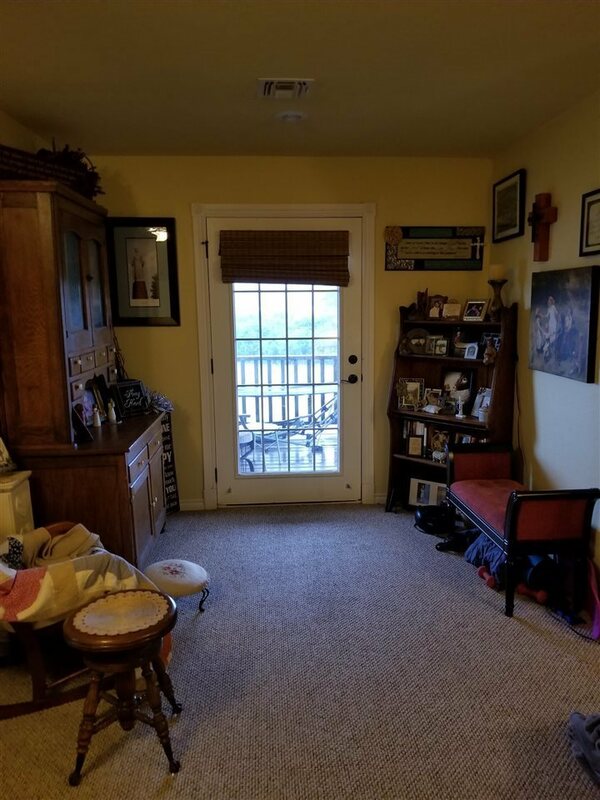 Other Room Size: Bonus 46&apos;x13&apos;6"